Celebrating National Pac-Man Day today and seeing so many people share their love of Pac-Man and memories of playing it growing up! 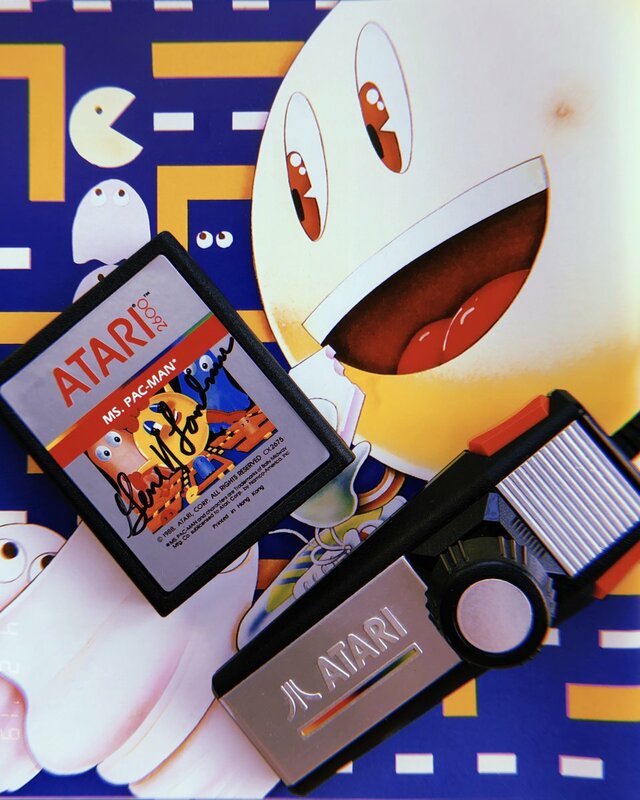 It got me thinking about all of the different versions of Pac-Man that I've loved playing through the years... from all of the versions that Atari put out, to everything that came afterwards on NES, Genesis, on modern consoles, and the huge new arcade versions at Dave & Busters. I think some of the best Pac-Man games have been the homebrews that have come out over the past few years. My favorite version of Pac-Man growing up was always Ms. Pac-Man on Atari 7800. It was the best looking Pac-Man game in my little world, and it was the Pac-Man game that my family played so much growing up. We loved Ms. Pac-Man on 7800! The graphics were crisp, it played well, and we loved those cut scenes of Pac-Man and Ms. Pac- Man meeting. To me, at the time it felt like the game we wished 2600 Pac-Man had been but wasn't. I also liked Pac-Man on the NES. Growing up, I pretty much only played the 2600 of Pac Man & Ms. Pac Man. I obviously LOVED whenever I saw a real Pac Man coin-op in the wild, but those were rare. I received the 2600 Pac Man for my birthday in May, 1982 & I loved it. I may have been mildly disappointed that it wasn't like the real thing, but my 9 year-old brain already knew that it wasn't going to compare. I really enjoyed playing Ms. Pac Man on the 2600, mainly because it was so much more colorful. I don't recall playing an NES or Genesis version. In fact, I don't recall playing ANY console version (aside from the 2600 ones) until it came out on Xbox Live Arcade for the 360. Since then, I have thoroughly enjoyed all three Pac Man Championship Editions (OG, DX & PMCE 2), as well as Pac Man 256. I also love & am in awe of the 2600 hacks/remakes, etc. It's amazing what people can do with a 40 year-old machine. As an aside, on this glorious National Pac Man Day, I recently became aware of a song that's 10 years old. Granted, I'm the stereotypical old guy who is out of touch with today's "music" (I've heard enough to know that term is being generous in most cases). My exposure to hits is when they are used in other forms of media, such as TV commercials & in this case, video games. As a kid it was 2600 Pac-Man, kid you not. I didn't know it was supposed to be bad until I got in the retro scene after 2000. Yeah, it had a different color scheme, but those sound effects were very iconic and I still had fun with the game. I also had 2600 Pac Man. I knew it was bad (word of mouth) before I bought it. But I played it. I thought it was just OK. Better than nothing. 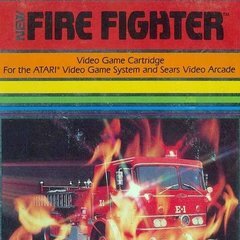 But the bad part was that this was the first game that was kind of embarrassing to take over to friends houses to play. Before Pac Man, getting a new game was a big deal, and taking it over to play with friends was always great. But this one? It always ended up being a rip session on how they messed it up. 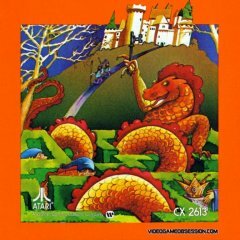 I think for most of my peers, this game was the one that signified the end of the 2600, and maybe it was time to move on to a next-gen system (home computer, Colecovision, or 5200). Pac Man on the Atari 8-bit was the next big one for me, and that one did not disappoint. I know it didn't have the intermissions, but it was such a HUGE step up over the 2600 version, I thought it was the best. I only had Atari systems, so 2600 Pac-Man and Ms Pac-Man (with the latter becoming my go-to game) and then Ms. Pac-Man on the 7800. Of course, I also got Jr. Pac-Man on the 2600 which was very well made and one really tough game! Of course, I also got Jr. Pac-Man on the 2600 which was very well made and one really tough game! For me it depends on the system. On the 5200 its Pac-Man but I like Ms on there too. The 7800 has the best port of Ms. Pac-Man, period. There's no competition there. Jr. Pac-Man on the A8 and 5200 are really good as would have been Super PAC on the 5200. What if you could only pick one? Jr. Pac-Man if I had to pick one. That scrolling screen changes everything! Such a great twist on Pac-Man. I guess I should expand my answer with a little story. My mom worked on Saturdays, so every Saturday morning, my Dad and I would do the weekly grocery shopping. This was the very early 80's. One store we usually went to (Waremart -- it was renamed "Cub Foods" and is now "Winco", so it still exists) had a single arcade machine by the checkouts -- Pac Man! If I was "good", my dad would usually hand over a few quarters while he went through the checkout. And boy did I love that Pac Man game. Maybe that's why I was so disappointed in the 2600 version. Just way too different than the arcade version. Everything, from sounds to colors was just off. So my favorite version has to be the arcade one.